We will have our scarves for sale, a range of new accessories and a selection of samples at up to 70% off. 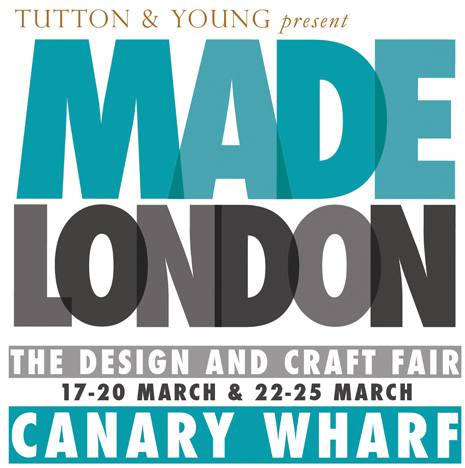 With free admission this is a lovely friendly, relaxed, highest quality contemporary craft and design fair, where we the makers are here meet and sell to the public. We are also free to discuss inspirations, design processes and future projects, enabling maker / consumer relationships. THE VENUE – is a specially built, heated and floored temporary pavilion in Canada Square Park.